PHOENIX, June 28, 2016 /PRNewswire/ -- With summer in full swing and July 4th festivities around the corner, Republic Services encourages you to incorporate sustainability into your celebrations with four practical tips. The safest way to dispose of both used and unused fireworks is to submerge them in water before disposal. Safely disposing of your soaked firework debris, including used matches, in a trash bin also helps to prevent littering. After your cookout, be sure to allow charcoal ashes to safely cool. Then, carefully pour water over the charcoal to accelerate the cooling process. Once completely cool, wrap charcoal in aluminum foil. Now it is ready to be safely disposed of in a trash bin. You might also consider using petroleum-free charcoal starters as an alternative for your cookout. Careful meal planning and grocery shopping can help to curb food waste. In addition to making a shopping list, send leftovers home with guests to further reduce food waste. Consider using washable serveware whenever possible. If that's not possible, try to buy environmentally friendly, disposable serveware, such as products made from renewable, biodegradable, or recycled material. In addition, always make sure your recyclables are EMPTY, CLEAN and DRY before tossing them in the blue recycling bin. "When people think about and are preparing for the Fourth, sustainability is not always top of mind," said Pete Keller, vice president of recycling and sustainability at Republic Services. "But, there are several opportunities to make simple, sustainable choices this Fourth of July. We are excited to share our July 4th sustainability tips, and encourage everyone to do just one more thing this holiday to live a more sustainable lifestyle." The Fourth of July is a great time for summer fun and to celebrate our nation's birthday. As you plan your picnics and barbeques, consider ways to minimize the impact your activities could have on the environment. Help make this Fourth of July safe, fun and more sustainable. Known as the Blue PlanetTM sustainability initiative, Republic Services is defining its approach to corporate social responsibility through reduced emissions from operations, materials management, safety, community engagement and employee growth opportunities. 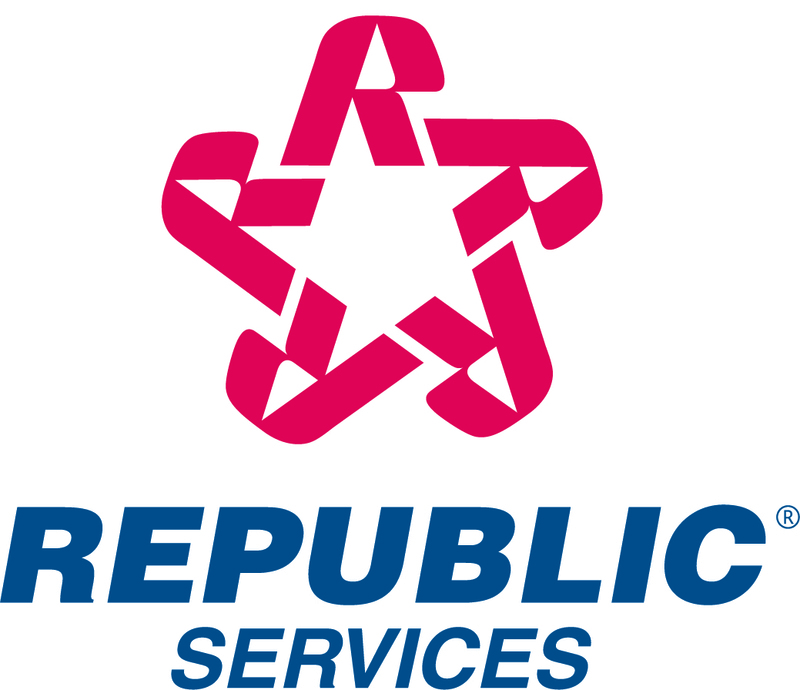 To view Republic's Sustainability Report, go to https://www.republicservices.com/our-company/environmental-responsibility.